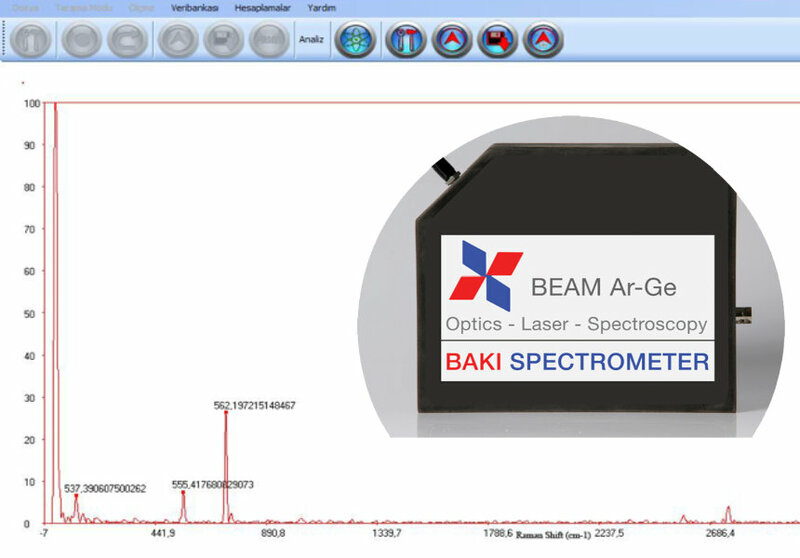 The spectrometer is designed and manufactured between 200-2500 nm wavelength range. 150, 300, 600, 1200, 2400 and 3600 line/mm gratings are used. 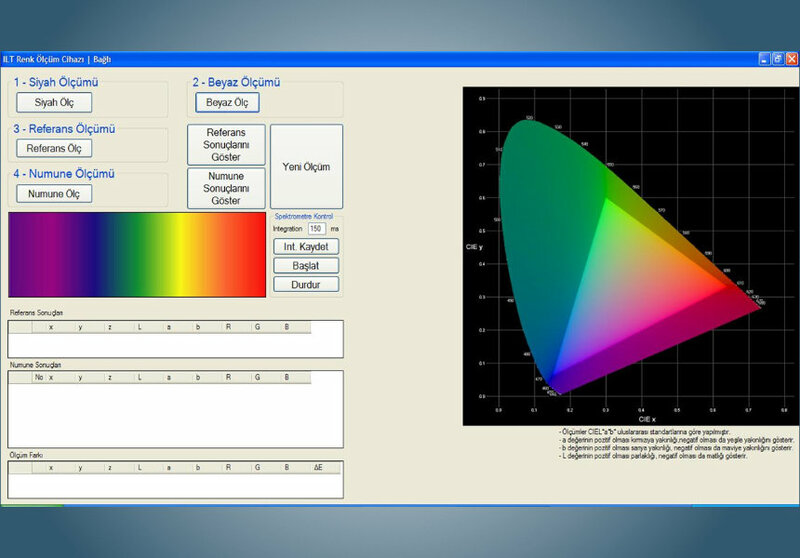 It has the capacity to analyze the spectra of Nd: YAG lasers and its harmonics, Er: YAG, and Ho: YAG lasers. It is suitable for reflection, absorption and transmission measurements. There is a near and far distance laser focusing and beam collection system. * Atom number Z = All elements between 1 and 90 are detected. 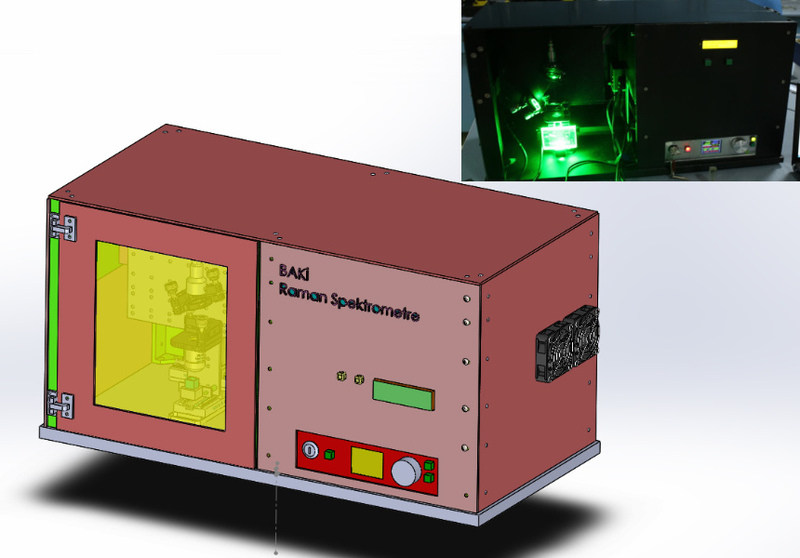 At 785 nm, 532 nm CW excitation laser. The system consists of 532 nm, 355 nm nanosecond laser pulses. It is suitable for measuring polymer and biological samples. It is produced in liquid. 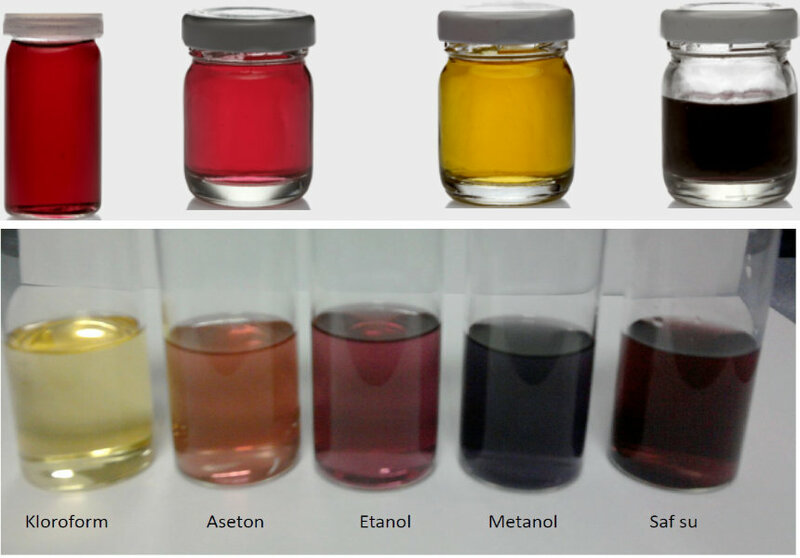 The colors of the objects are measured by the visible region spectrometer. 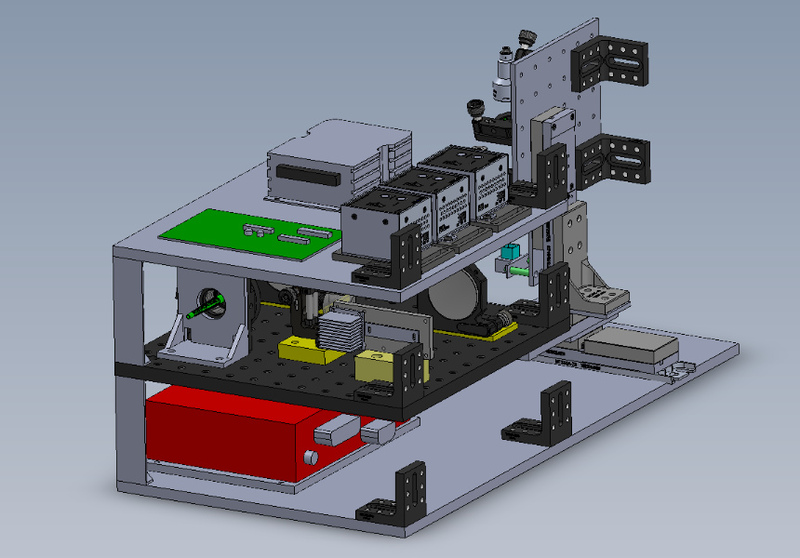 The system can also be designed for hyperspectral imaging when it is in demand.